We’re proud to welcome Gifts for the Geek to Can’t Stop the Serenity! We have some incredible collectibles coming up for auction on ebay starting September 16 to support Equality Now! And make sure you buy a whole lot of Raffle Tickets, as the prizes are fantastic! 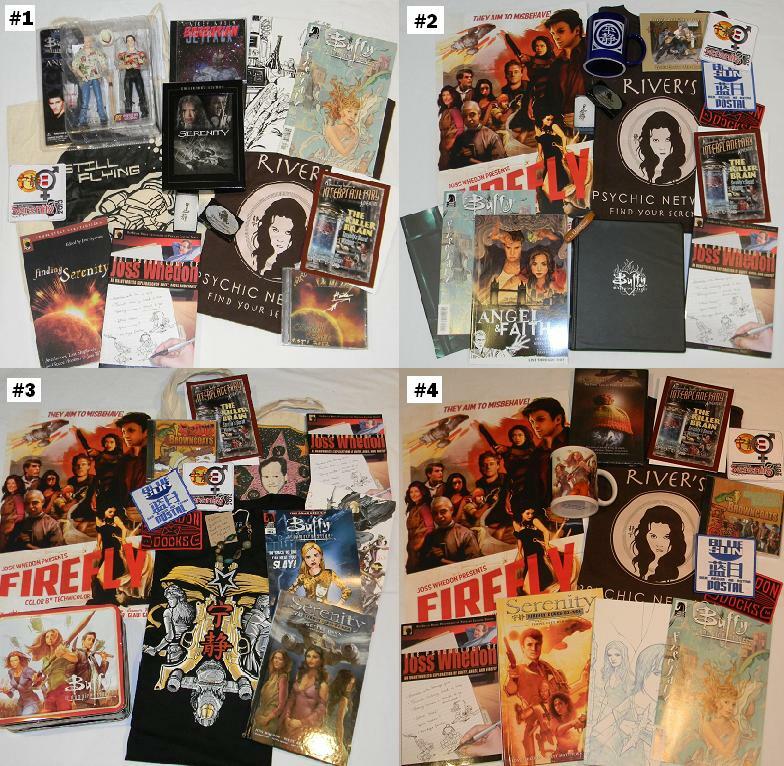 There are 4 awesome prize packs to be won – our 1st Prize includes a Serenity Collectors Edition DVD signed by Summer Glau. Tickets are $2 each (or 3 for $5) and will be available at the beginning of the event and during intermission (cash only).